It's been so long since I created a pattern, so I felt like I was about due for another one. 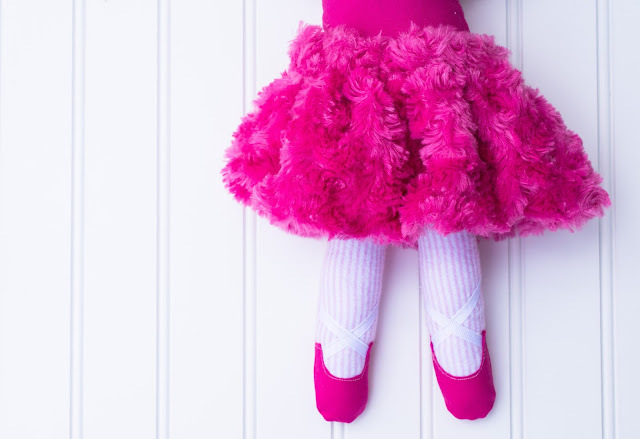 I was contemplating what to make when I found out that my niece--who's birthday is coming up--is totally infatuated with cats, ballerinas, and everything PINK right now. 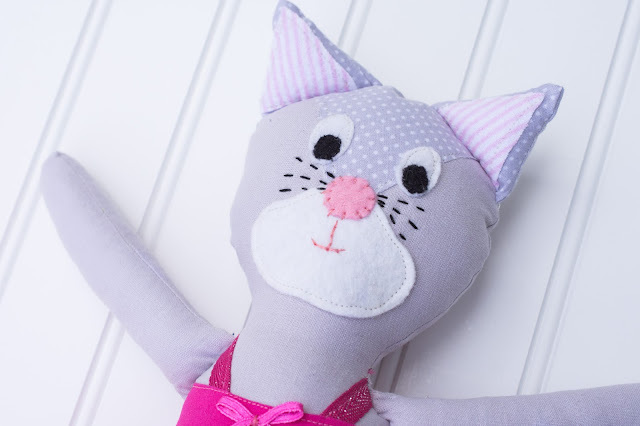 I thought it would be super fun to make a little kitty for her--and a pattern for you--...and this is the result! I love this little kitty! She's about 15.5 inches tall and has such sweet little facial features. She has attached ballet slippers, and a removable fluffy bubble skirt made of pink fake fur. She has an attached leotard, with a cute little bow on the top. 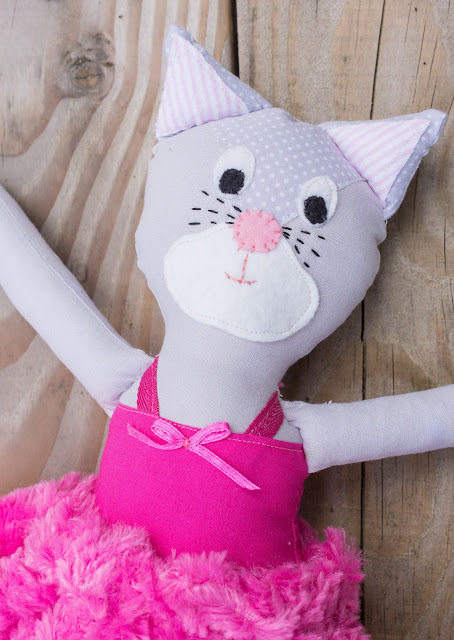 Would you like to make your own pretty kitty? 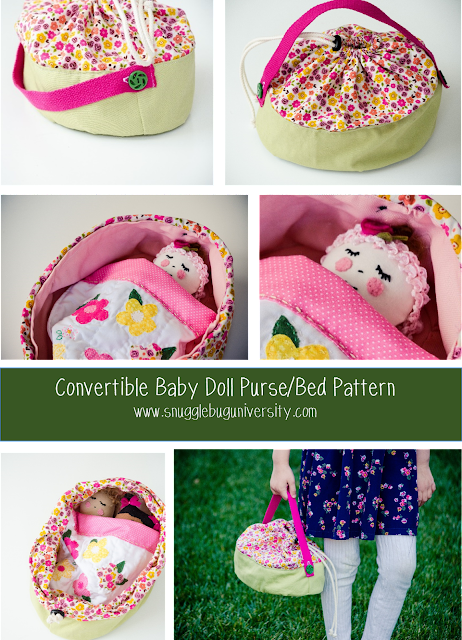 You can purchase this DIGITAL PDF doll pattern in my Craftsy Shop or my Etsy Shop. It's one of my cheaper patterns, because it's a bit simpler than the others. 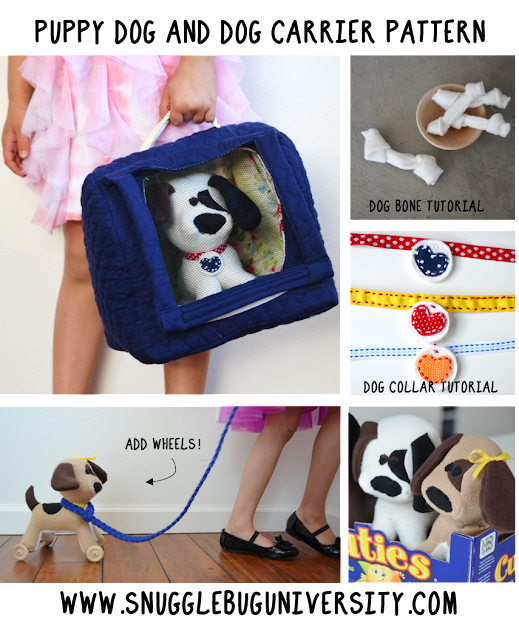 It's 18 pages long with over 50 color "how-to" pictures. This includes 4 pages of full size template pieces. In terms of licensing, this pattern is intended for the home sewer. 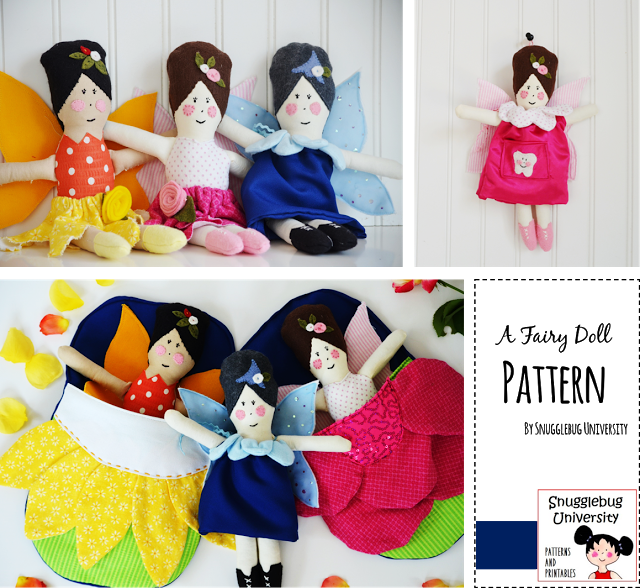 You are welcome to use my pattern to make dolls for a small scale craft fair or online shop, but no mass production, okay? It's not a difficult pattern. In fact, I'd say it's one of my easier ones. 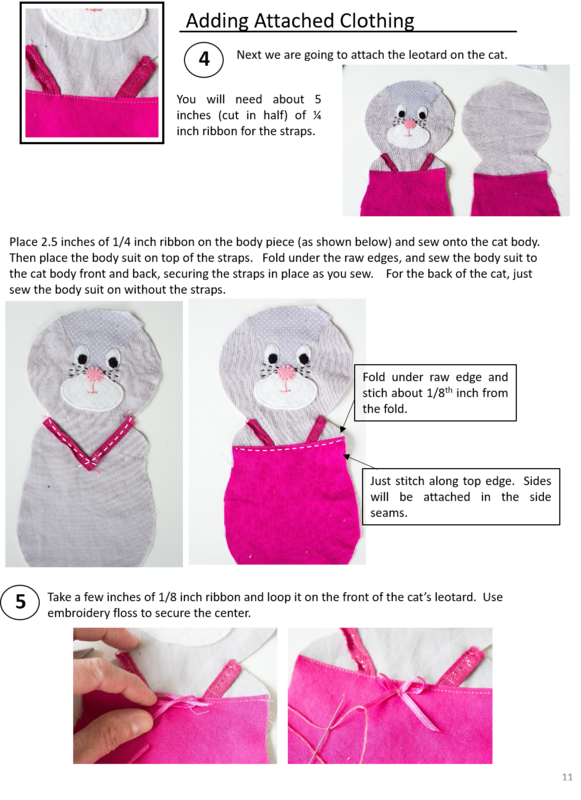 •Using hand-sewing (the Ladder stitch) to close the doll body and basic embroidery stitches (whip stitch, chain stitch, back stitch) is helpful but not required. 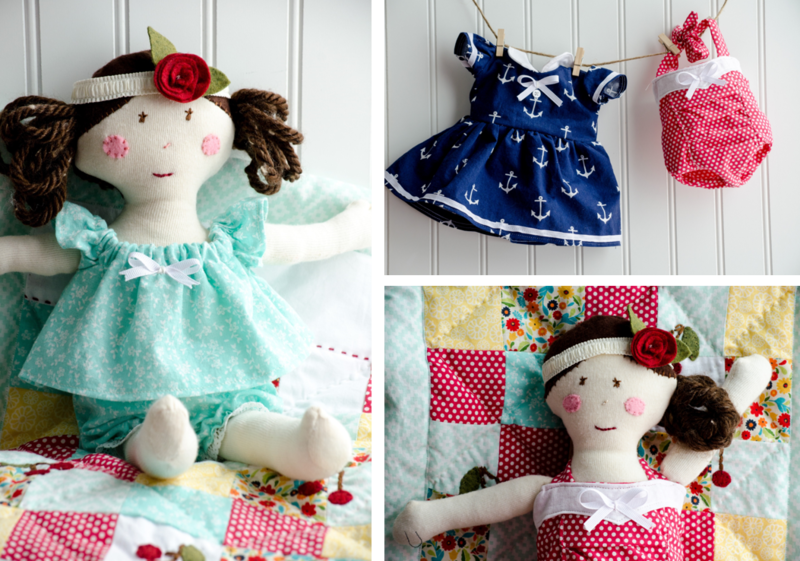 I hope that you all like this new addition to my pattern shop! 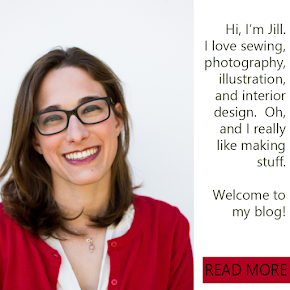 I'm excited to have something new there and I hope you are too.